Self-retaining and resistant to oils and fuels, these nylon-sealing washers are suitable for most pressure systems, unlike the copper based items they replace. 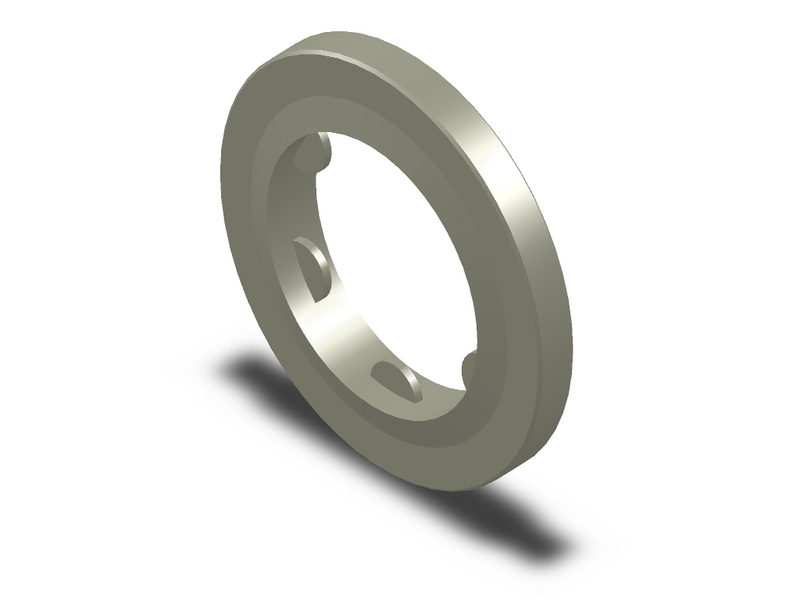 Working parameters of these washers are up to 200lb/in² pressure and temperatures of up to 100°C. Ashton Seals can offer you the full range from our comprehensive stock. To learn more about the Ashton Seals product range please contact our sales team today on 01226 273700 or e-mail ask@ashton-group.co.uk.